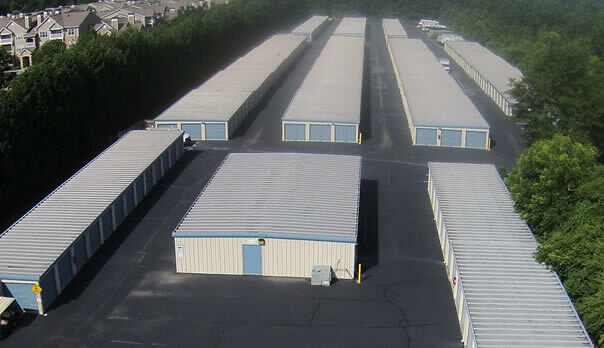 Conventional Self Storage which is regular roll-up doors that you drive to and place your items inside. 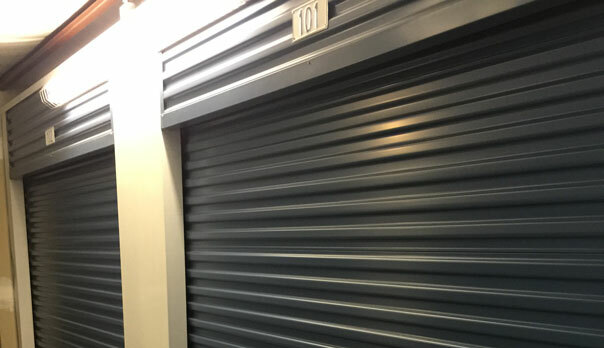 This type of storage is great for short term moving storage, storage of contractors supplies, lawn equipment, recreational items. 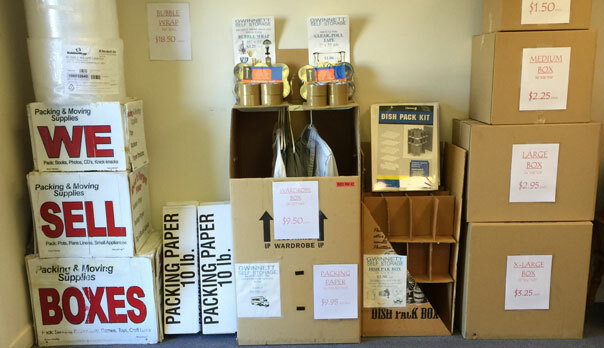 Conventional storage is very economical and easy access provides you with a wonderful solution to your storage needs. 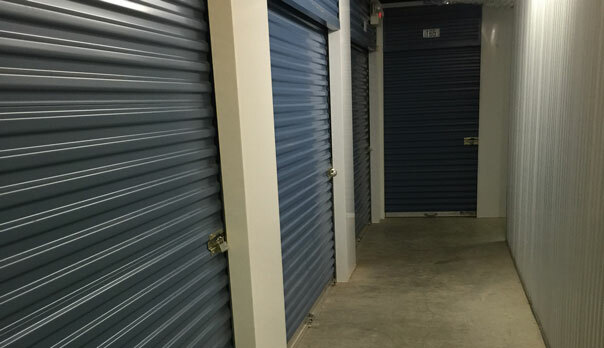 Climate Control Storage is housed inside a main building with two entry doors. 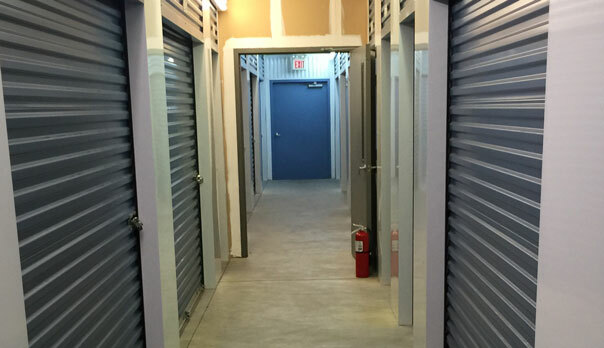 Once inside the main building you will find the same roll-up doors you see with conventional storage in the hallways. 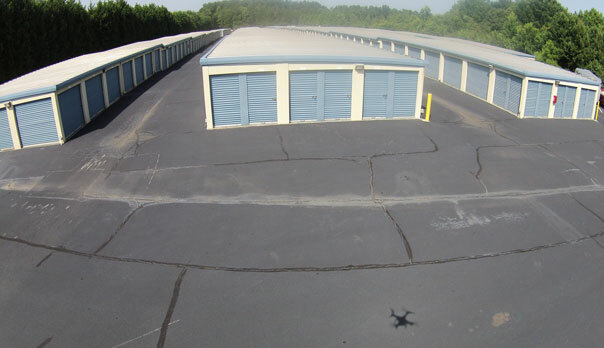 Climate control storage as the name suggests in climate controlled. That means the temperature in the building is controled so it doesn't get above 85* in summer or below 50* in winter. Climate control is great for long-term storage or for things that need to be kept in a certain temperature range. All hallways and units are well lit and clean. Climate control is offered at our five froks and grayson locations only. 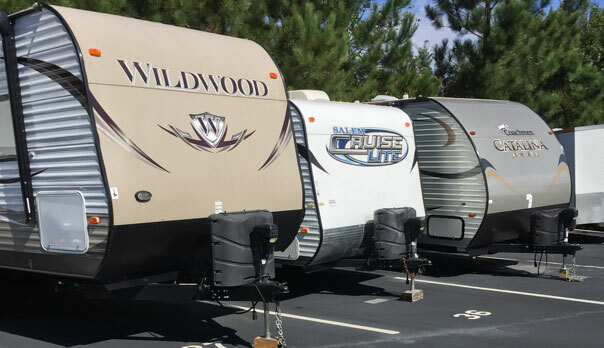 Parking for Boats, RV's & Trailers is available at all three of our locations. 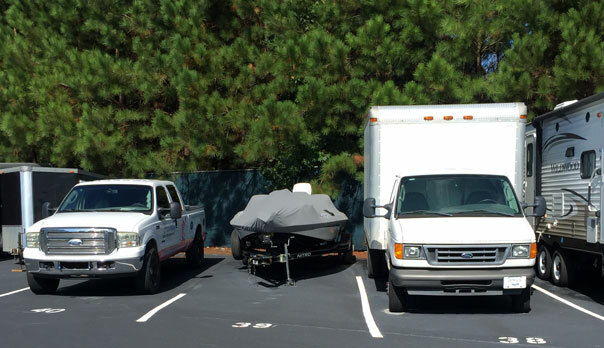 The parking spaces are each numbered and are located inside the fenced area accesable by the key pad entry gate. 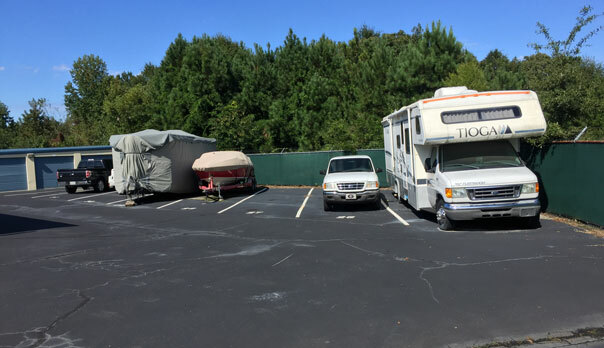 So if you need to park something elsewhere to comply with your neighborhood covenant, please call one of our residential managers for details about our parking availability.